New to the dentistry market? Are you practicing privately? Then you must require a boost in your online presence so that more and more patients are listed to your loyal clientele base. Competing with the corporate dentistry is indeed difficult. If you are tired of this competition, you need the professional help of dental practice marketing. Online is the new platform for any business. If you want to grow your clientele, you need to have yourself promoted online. Patients have become tech-savvy and they trust the online platform to find a dentist right for them. Reviews, testimonials, and information are important to have on a website; these are very helpful for patients to choose a dentist. As a dentist, these are the tools you can use to look better for your public. If you wish to get noticed online, you need a website to project yourself. A website can do that. However, make sure that it is not just any website, but an impressive one that portrays the dental services offered by you. Along with a cutting-edge design, have your site submitted and hosted on all popular search engines like Google, Yahoo, and Bing. 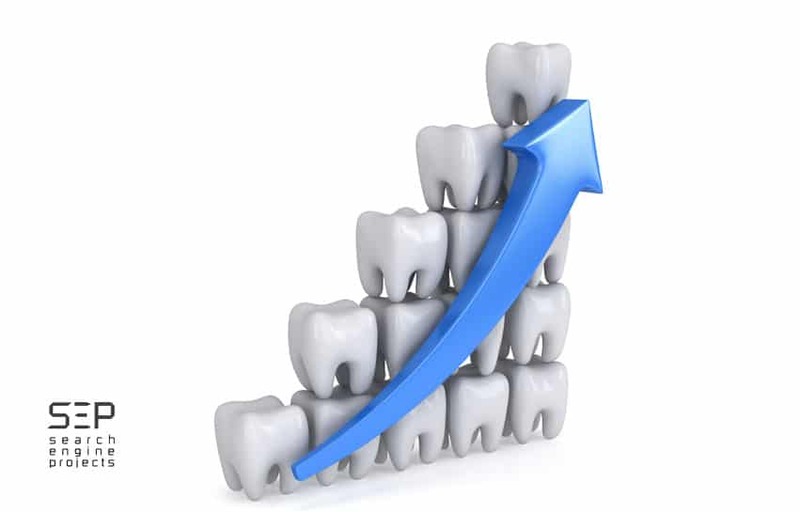 The very basic of online dental marketing is to analyze the local market and upgrade according to the outcomes. Evaluate and assess what other dentists are projecting and what the patients are looking for from dentists. The very basic of any promotion and marketing is to motivate the viewers to do what you want them to do. It is recommended that marketers design a “Call to Action” button with a clear and updated phone number. Messages like “Call us now to get a complimentary consultation” or “Call us now for an instant appointment” are very useful to compel patients to call and choose you. For any online marketing strategy, social media marketing is a cornerstone. It is a must and you simply cannot get more traffic and potential business if you ignore this platform. This is equally applicable to online dental practice marketing. Use Facebook, Twitter, G+ and every other platform to reach out to more customers. Patients trust recommendations and testimonials that are mentioned online. You can even make an introductory video and post it on YouTube. Blogging has become a religion. You have to make use of it if you want to be noticed. Posting new blog posts frequently; letting readers know about your knowledge, what you have to offer and how you are going to help them, is a good way to promote yourself. Ask your existing patients to testify for you. This creates a great impression. Patients trust existing patients and their reviews. In this business of online dental marketing, negative reviews are equally visible to patients, just as they can see positive reviews. Negative reviews don’t fade away easily; rather, they manipulate the decisions of patients even more. Marketing companies use strategic and polite responses to manage your responses. If you cannot handle them on your own, contact Search Engine Projects to help you.